What Type of Grass Seed Should I Buy? 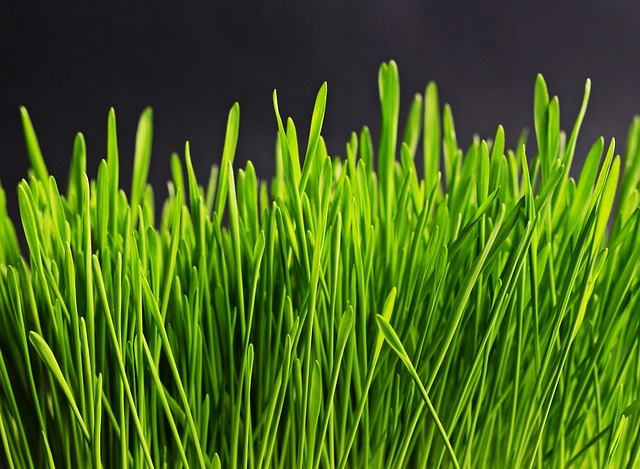 Purchase a grass seed formulated for the amount of light your lawn receives. Full Sun mixes for 6+ of direct afternoon sun, shade mixes for morning sun only, filter light (trees overhead) or under 4 hours. 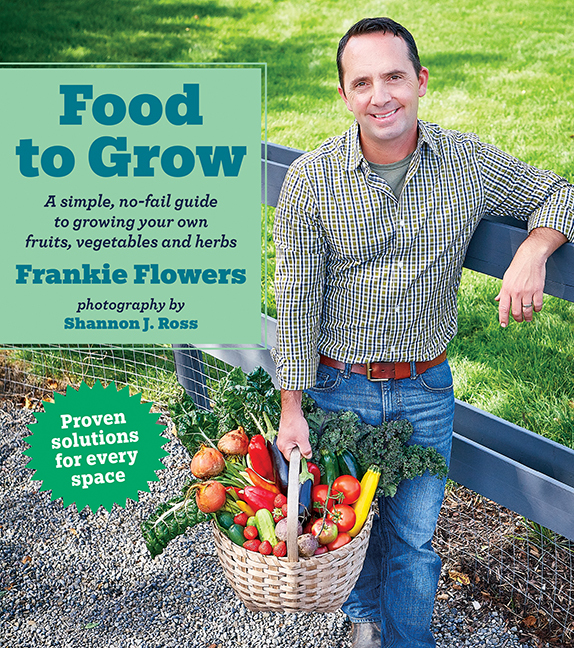 Note nothing grows in the dark – well expect for mushrooms. 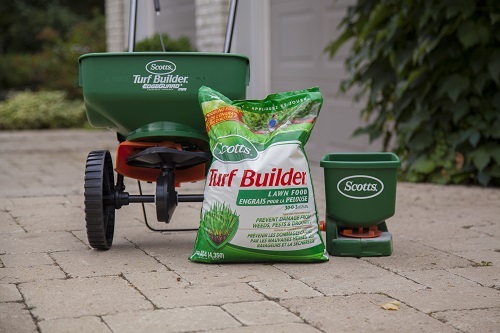 Buy a good quality grass seed such as Scotts Turf Builder Grass Seeds that have a mix of grass types. 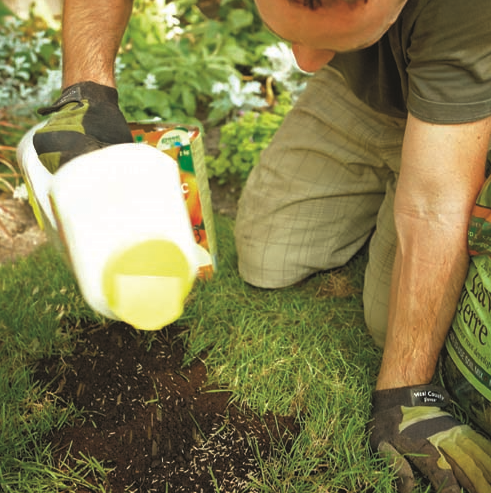 When is the Best Time to Seed or Overseed a Lawn? 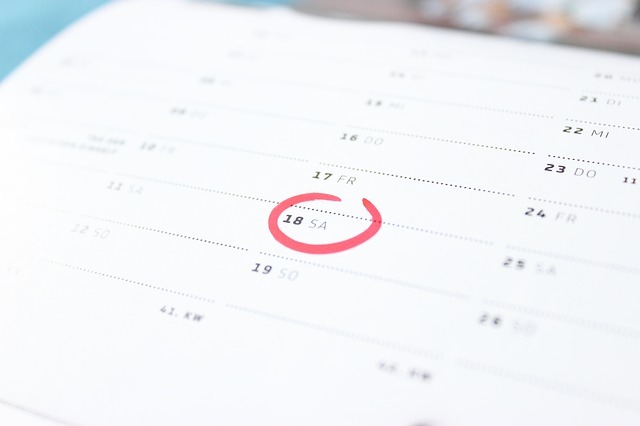 The best time to seed is in spring (May -June) and early fall (Late August - September). In spring don’t broadcast seed to early. 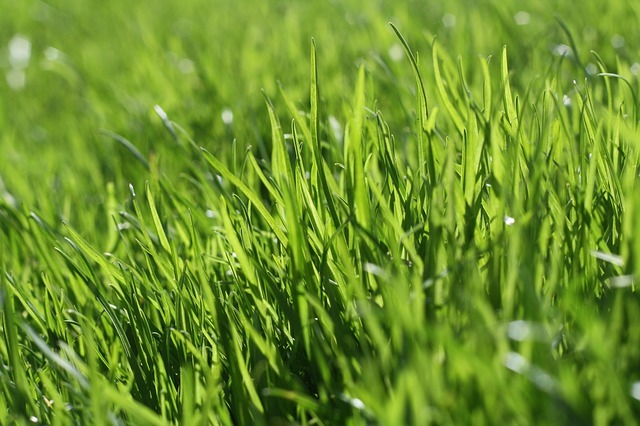 Grass seed germinates best when soil temperatures are above 17° C (62° F). Rake and remove debris such as leaves from the lawn. Top dress with a good quality soil. Broadcast seed as per instructions on the bag. This can be done by hand or by using a spreader. Lightly rake with a fan rake, note grass seed needs contact with soil to germinate. 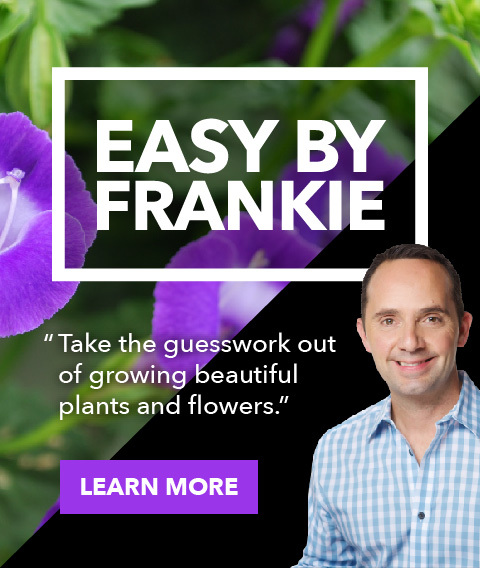 An ideal planting depth is just 2mm or (1/16 of an inch). Water, never allow seeded area to dry out but do not over water. Too much water can harm the seeds. How Often Should I Overseed my Lawn? 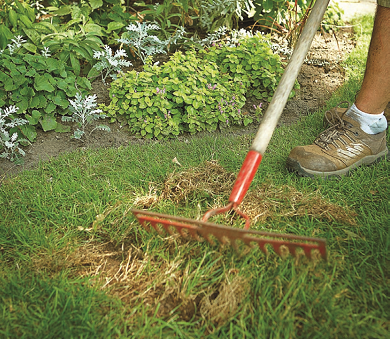 Over seeding a lawn really depends on the health of your grass. You can overseed throughout the growing season as necessary, but avoid hot and dry weather as the seeds will have a hard time getting established. 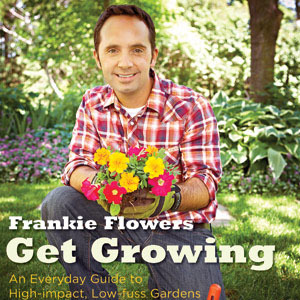 Frankie, What Products Do You Recommend for Overseeding? 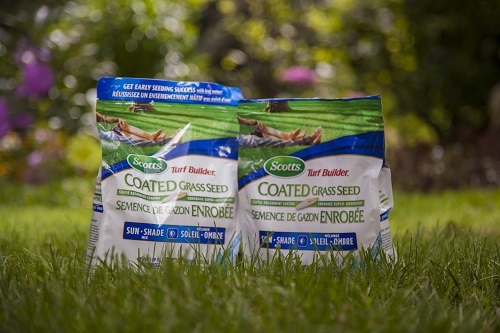 Grass seed: Scotts Turfbuilder Overseed Mix (2-4-2) – A feed and seed all in one!